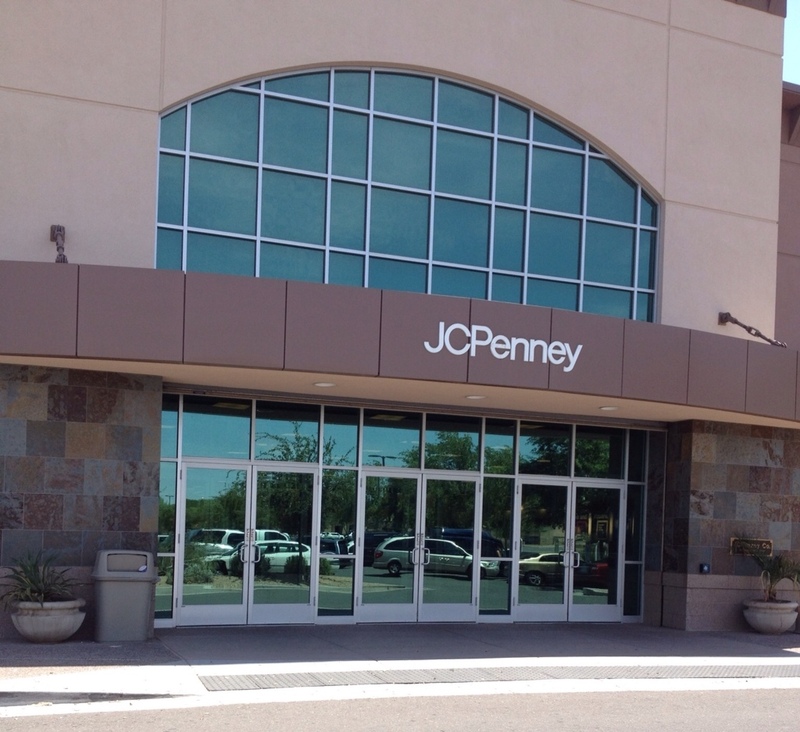 Having written a couple blogs regarding J.C. Penney's new retail strategy, I decided to do some empirical research and visit a couple of their stores. I felt well-versed on what they were trying to do, but wanted to see for myself what was happening at the store level. But first some background. In January, Ron Johnson, Penney's new CEO, announced a change in strategy away from heavy promotional discounting to a simple 3 tiered pricing strategy. Johnson, who formerly directed Apple's retail operation, felt that the high-low, sale-oriented promotional pricing used in most department stores was confusing to customers and Penney's needed to offer a simpler solution. He dubbed the new pricing scheme “Fair and Square”, and launched it with a great deal of advertising hoopla. Customers greeted it with a giant yawn and first quarter sales dropped over 18%. The stores were clean, but drab, with white tile floors and florescent ceiling lights. Main aisles were wide and similar to most department stores arranged in the familiar racetrack layout. Featured products were showcased with displays like the ones pictured here. Of course, no % off discount or SALE signs, just the “best” price sign which Penney is in the process of changing to “clearance”. Ho Hum….Yawn. What was missing on these store visits? Customers. Even with only a few weeks before school openings, the aisles were empty. A few curious soles were in amongst the racks examining clothes. Nary an employee to be found anywhere. Upon exiting, I felt somewhat relieved when I saw that the missing employees were grouped together at the grocery store style check out lanes. They were chatting – waiting for customers, I suppose. Compare this to Johnson's former employer, Apple, which has a crisp clean brightly lit layout with a high-tech modern look, track lighting, and nifty contrasting wood laminate tables. On top of the tables are rows of Apple products all hooked up and running so customers can touch and use the product. Nerdy looking employees in blue polo shirts move adeptly up and down the aisles answering questions. Customers are everywhere. Customers haven't deserted J.C. Penney. It's the other way around. Penney's has lost its raison d'etre – what marketers call a USP (Unique Selling Proposition). When they took down the sale banners, the newspaper inserts, and the accompanying hoopla, they left a vacuum. Customers need a reason to shop. If it's not price, then Penney's needed to give them a compelling motivation to show up. Where was an exciting new product or brand? Why weren't the employees out with the customers showing products? What about product demos and samples? You cannot underwhelm a customer into buying. 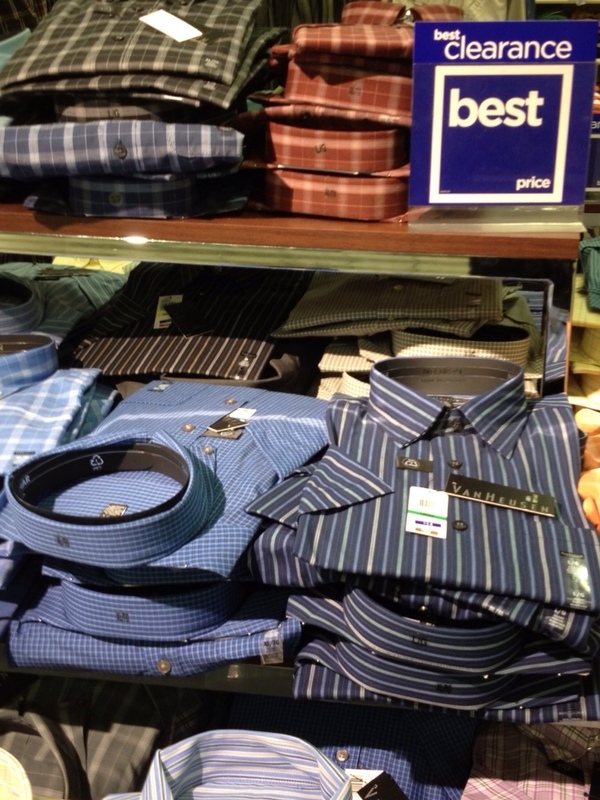 Johnson's simpler pricing method did not motivate Penney's customers. It bored them. Penney's still has a strong brand, but the clock is ticking. 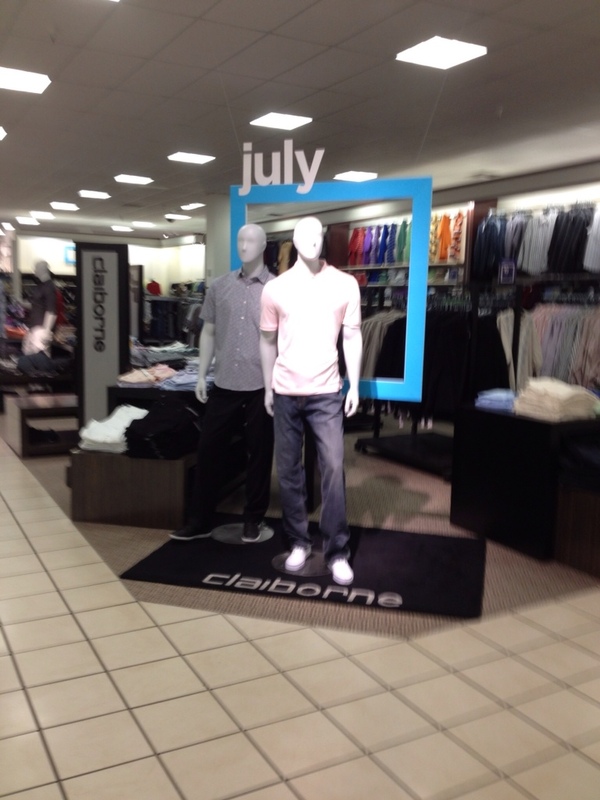 This entry was posted in Business, Management and tagged advertising, business, JCPenney, marketing, retailing. Bookmark the permalink.